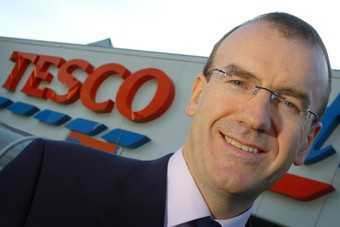 Today's (8 June) surprise announcement from Tesco that chief executive Sir Terry Leahy is to retire from the business has prompted quick appraisals of his time in charge - and the prospects for the UK's largest retailer under new command. Here's what leading retail analysts think of Leahy's record and what kind of future lies ahead for Tesco. "The transition Tesco announced today – with an orderly handover to a well respected internal candidate – represents a well-managed succession process. It highlights the breadth and depth of internal management talent at Tesco, and specifically by appointing Phil Clarke, highlights the growing importance of Tesco's international division. It ensures continuity in strategy and, with Sir Terry staying as CEO until March, allows Clarke to transition into the role. It avoids months of uncertainty experienced at competitors whose management transitions have been less smooth. Although Tesco's stock reacted negatively this morning to the news, we would expect it to recover as investors refocus on the unchanged underlying business and growth prospects and strength of remaining management team." "Terry Leahy's record is second to none. He's taken a business solely focused on UK grocery and built it up so, while one in every GBP8 spent in the UK goes through Tesco's tills, they are now also the biggest retailer in South Korea, the biggest retailer in Thailand and they have number one or number two positions in 12 countries. We're comfortable with Phil Clarke's appointment. He's got international experience and a wealth of UK experience. There's a wealth of good-quality management at Tesco. Terry has been the figurehead but the likes of Phil Clarke, David Potts and Tim Mason have been instrumental in building the business. What we've now got is a head of Tesco's business in Asia. It shows they've got quite ambitious plans for Asia." "History will tell us that Sir Terry oversaw a dramatic period of Tesco's evolution. Almost all of Tesco's overseas stores have opened under his leadership, and the moves into non-food and financial services were also Leahy-inspired. It is undoubtedly the case that this is a huge loss to Tesco (he won't be staying to offer non-executive advice either). However, Tesco has many more qualities than just those of Sir Terry. Indeed Phil Clarke, who assumes the role, is a more than capable replacement. 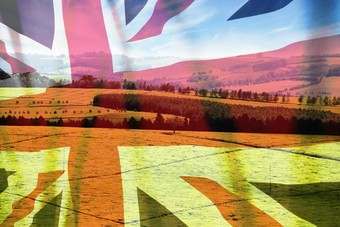 Morrisons and Asda have both recently seen new executives take the helm and we think it is significant that there are new faces at the top of three of the big four food retailers. The industry has seen some exceptionally rational competitive behaviour in the past ten years, but we wonder if one of the new CEOs may try to make a name for himself with some margin activity." 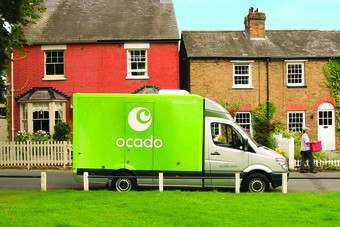 UK: Morrisons "linked to Ocado takeover bid"